When will be The ESPYs next episode air date? Is The ESPYs renewed or cancelled? Where to countdown The ESPYs air dates? Is The ESPYs worth watching? 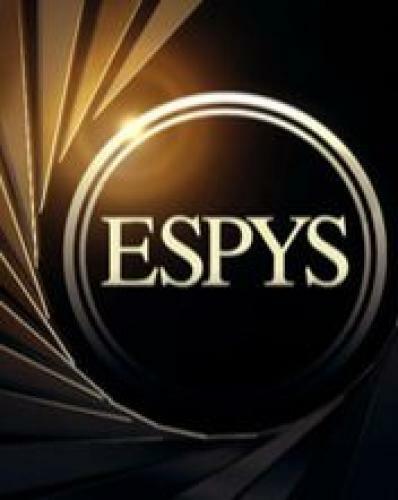 The ESPYs is an awards show that airs annually an ESPY Award (short for Excellence in Sports Performance Yearly Award) is an accolade presented by the American cable television network ESPN to recognize individual and team athletic achievement and other sports-related performance during the calendar year preceding a given annual ceremony. The first ESPYs were awarded in 1993. Because of the ceremony's rescheduling prior to the 2002 iteration thereof, awards presented in 2002 were for achievement and performances during the seventeen-plus previous months. As the similarly styled Grammy (for music), Emmy (for television), Academy Award (for film), and Tony (for theatre), the ESPYs are hosted by a contemporary celebrity; the style, though, is more relaxed, light, and self-referential than that of many other awards shows, with comedic sketches usually included. The ESPYs next episode air date provides TVMaze for you. EpisoDate.com is your TV show guide to Countdown The ESPYs Episode Air Dates and to stay in touch with The ESPYs next episode Air Date and your others favorite TV Shows. Add the shows you like to a "Watchlist" and let the site take it from there.